The first HDTV broadcast took place almost 19 years ago. Based on the dearth of content announcements at CES last week, it seems like it could be another 19 before 4K broadcasts arrive in your living room. On one hand, TV makers seem to view 4K TVs as an inevitability, confident that consumers will embrace the higher-definition televisions more enthusiastically than they did the gimmicky 3D models that were the last "next big thing" in home entertainment. On the other hand, many consumers consider 4K hardware a tough sell because the hardware is so far in front of 4K broadcast content. Are 4K TVs worth buying now? They are if you’re willing to commit several thousand dollars without concern for when mainstream broadcast TV makes the switch. For now, you'll be limited to small collections of movies and a few TV shows. 4K TVs will also display today's 1080p content just fine; in many cases, they'll upscale it to something that looks close to 4K. 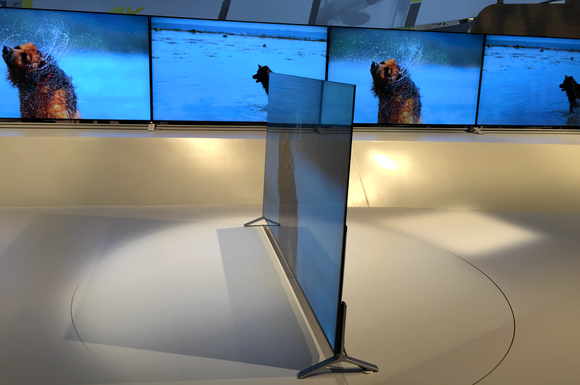 4K TVs such as this ultra-thin Sony model wowed CES attendees. The hardware is certainly available. All the major TV manufacturers announced high-end 4K models at CES this year. One bonus: while 1080p content tends to look worse on larger screens, 4K content should help keep images looking sharp as screen sizes increase. Sony launched nine 4K models with up screens up to 85 inches; Sharp launched its 4K line with models from 43- to 80 inches. So did Panasonic. Samsung committed to 4K with a technology it calls SUHD, announcing three categories of TVs with screen sizes ranging from 48- to 88 inches. And LG is bringing its OLED and “quantum dot” technology to the 4K generation. Many of the 4K televisions being sold are "smart TVs," meaning they have Internet connectivity and graphical user interfaces for accessing online content--Netflix, YouTube, Hulu, Amazon Prime, and more—built right in. And for now, online services are among the most common sources of 4K content. Comcast, meanwhile, plans to debut its Xfinity service in UHD as an app for Samsung 4K TVs later this year. Full seasons of Chicago Fire (NBC), Suits and Covert Affairs (USA), and Parks and Recreation (NBC) will be available for viewing, free of charge, Comcast said. “[In 2015], we will not only debut the full Xfinity in UHD catalog across our Xfinity TV Go platforms for all customers to enjoy, but we will begin distributing a new X1 set-top box that will deliver 4K content,” said Matt Strauss, senior vice president and general manager of video services for Comcast Cable, in a statement. Dish Network's 4K Joey is the satellite TV service provider's gateway to 4K content. 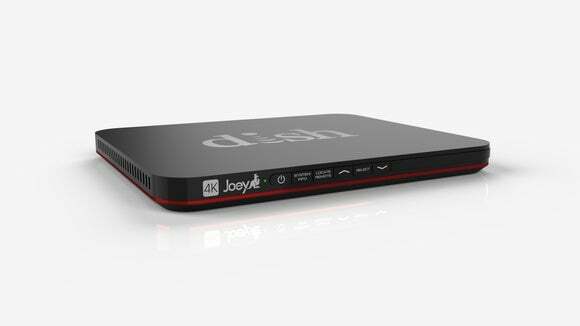 DirecTV competitor Dish Network announced its 4K Joey set-top box at CES, which will ship during the second quarter of 2015. It will support any TV outfitted with HDMI 2.0 and HDCP 2.2 copy protection—not just Samsung TVs. “The 4K Joey expands the 4K ecosystem and enables consumers to select the Ultra HD TV of their choice and access relevant content, helping them better enjoy the most advanced picture viewing experience available today,” Vivek Khemka, Dish senior vice president of product management, said in a statement. 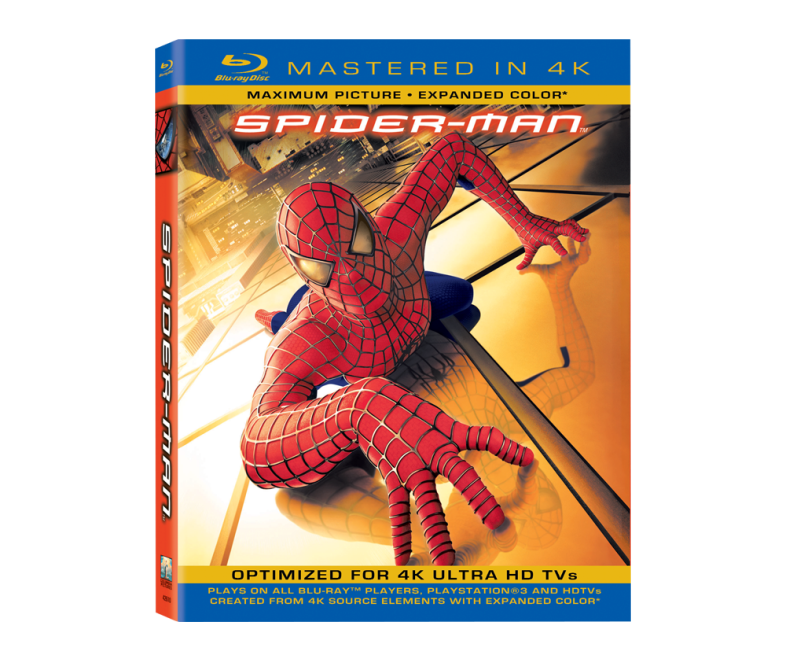 Expect many older movies to be remastered in 4K. As more content becomes available in 4K resolution, a lot of it will be stuff you've seen before. Netflix turned on its 4K streaming option last April, making its hit series House of Cards available to customers who own televisions equipped with HEVC/H.265 decoders. That includes most 2014 4K TVs and presumably all 2015 models. In fact, both Netflix and Amazon promise to stream all of the original shows they produce in 4K. As for HBO Go, CTO Bob Zitter told a European audience in 2013 that only 30 percent of homes in the United States would be able to afford TVs large enough to discern a difference between HDTV and 4K. The company has been quiet on this matter since then. Showtime, meanwhile, will bundle its app with LG's 4K TVs, but it’s unclear if its content will stream at 4K. So how much 4K content is out there right now? According to Ultraflix, which wants to become the Netflix of the 4K generation, not a lot: Just 500 hours or so, according to Aaron Taylor, Nanotech Entertainment’s senior vice president of sales and marketing. This includes the MGM movies Rocky, Robocop, Rain Man, Fargo, and The Good, The Bad, and the Ugly; some IMAX documentaries and concert footage; and miscellaneous other productions. Content providers are also holding back some of their own 4K content as incentives for consumers to sign on to their own services. But more and more will become available, especially as filmmakers continue to shoot in the 4K format, and as studios (once again) mine their archives. Expect to pay up to $9.99 for a 48-hour rental of 4K content, Taylor said, although electronic sales are also coming. M-Go, a joint venture between Technicolor and DreamWorks Animation, will allow users to download 4K content that they have purchased and play it back on a Samsung SUHD TV. 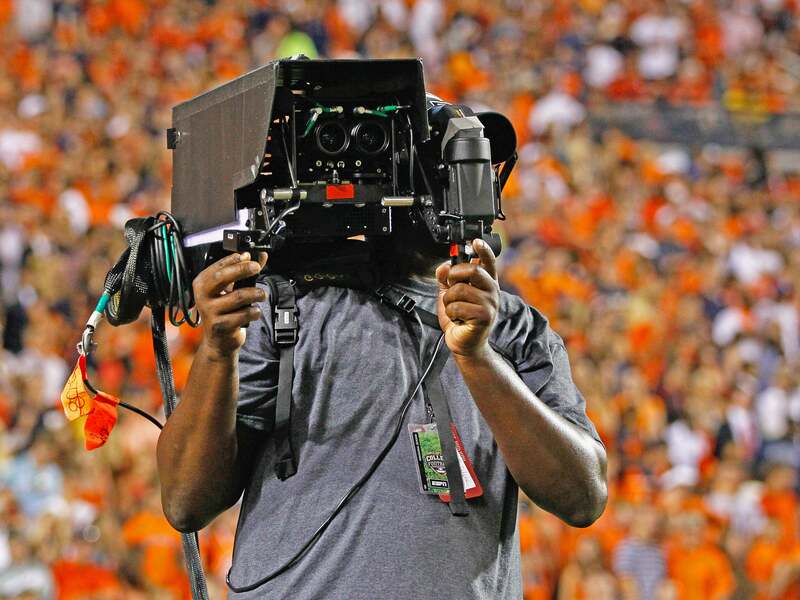 ESPN's 3D camera. The network invested heavily in 3D and was burned badly when it failed to catch on with consumers. The introduction of new TV technology follows a pattern: TV makers use still or panning images to showcase the highest-end technologies, then use cityscapes or nature footage to show off technologies, such as 4K, that are just over the horizon. When you start to see clips of football games in the new video formats, you can be assured the technology has arrived. We're clearly not there, yet. Fox shot the 2014 Super Bowl using 4K cameras, but the broadcaster used the technology much like Nokia uses the 41-megapixel sensor in its Lumia 1020: as a replacement for digital zoom. Fox simply extracted 720p chunks of video from the overall 4K scene to “zoom” in on the action. NBC, which will cover this year’s Super Bowl, hasn’t revealed its plans. ESPN, which committed to a 3D TV channel and was subsequently burned when that technology failed to take off, isn’t talking about its 4K plans, either. Like Fox, ESPN filmed this past summer’s World Cup with Sony 4K cameras and was supposed to sell the 4K-encoded versions of the games on FIFA.com. But they don’t seem to be available on that site. One more time: Are 4K TVs worth buying? This is the typical usual chicken-or-egg dilemma: Beyond early bragging rights, there's just not very many compelling reasons to buy a 4K TV until there's 4K content to watch on it. But content producers are holding back until there are enough 4K sets on the market to justify their production costs. The onus for solving that dilemma is on Hollywood and the companies building 4K TVs. They have much deeper pockets than consumers do. They need to make 4K so compelling that you just have to have it. We're clearly not there yet.